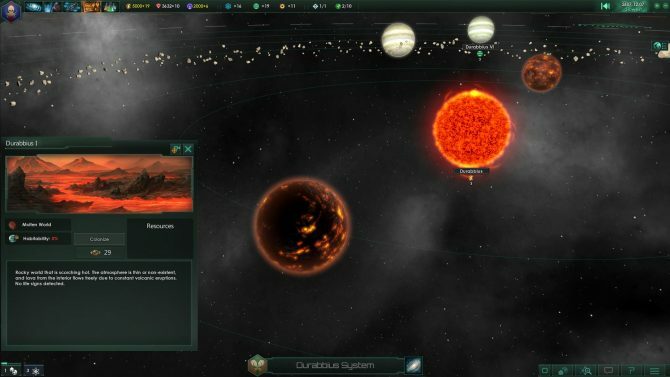 Last month, Paradox Development Studio and Paradox Interactive unveiled the Stellaris: Synthetic Dawn Story Pack, which brings a variety of new robotic civilization elements, story chains, and more to the base game and its Utopia expansion, which released earlier this year. Today, the story was revealed to be releasing on September 21, and a dev diary showcasing its features was released. 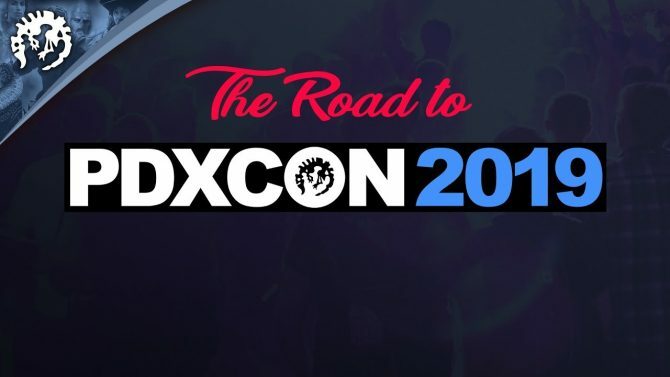 This Story Pack, which costs $9.99, also brings new music, voice packs, and portraits to the 4X strategy game. The pack also allows players to control a robotic civilization from the start. 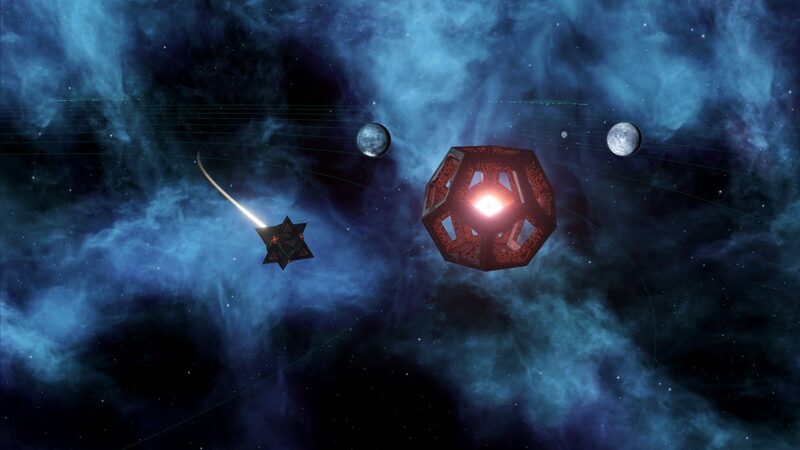 In case you didn’t know, Stellaris is a strategy game where players are able to expand and explore different galaxies and interact with all of the different species that are encountered throughout their journey. The game also gives players a ton of freedom in choosing how they want to play the game. Two different playthroughs are likely going to be very different. For example, in one run players might decide destroying everything in their path in the name of their god, but in another, survive peacefully as a diplomatic empire. You can check out the game’s developer diary below. The Stellaris: Synthetic Dawn Story Pack will be available on PC, Mac, and Linux on September 21.